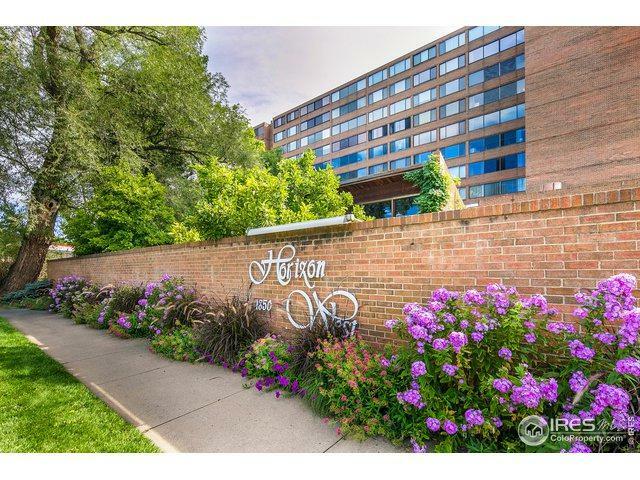 Opportunity knocks in popular Horizon West, a well-maintained secured building w/elevator. 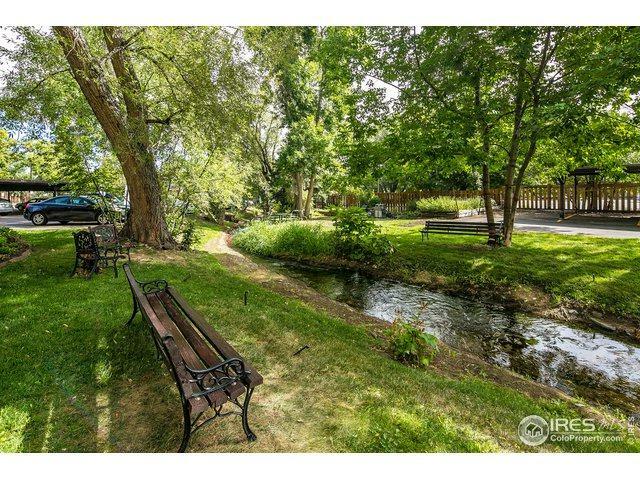 Bring your own touches to this East-facing 2 bedr, 2 ba condo overlooking creek & trees. Spacious open flr. plan w/large rooms. 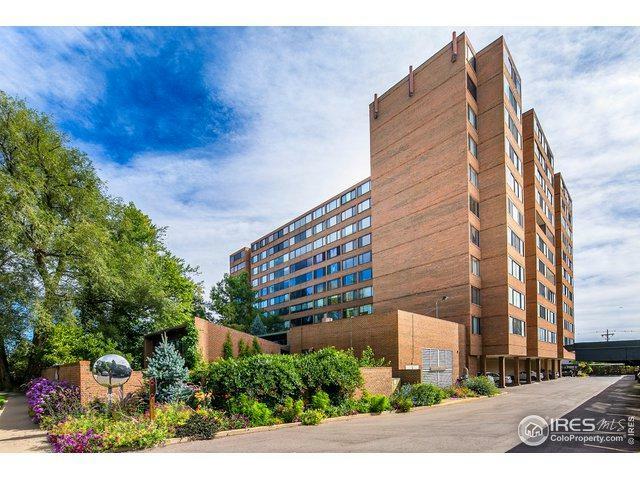 Fantastic location & walking distance to 29th St Mall, CU & downtown. Laundry & storage unit on 4th fl. 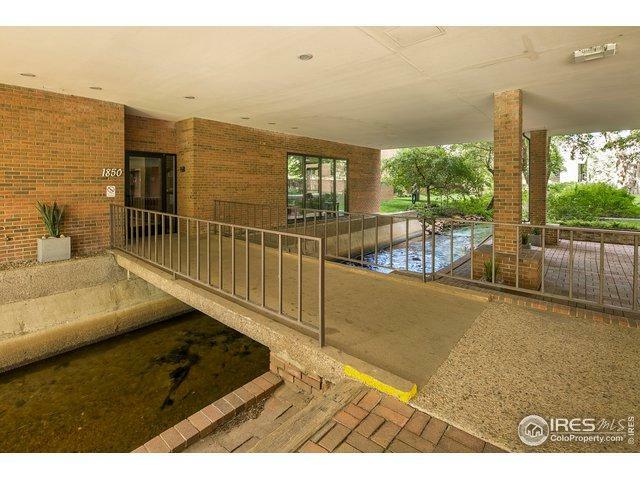 Building amenities include indoor pool, sauna, steam room, game room, library clubhouse & exercise room.Reserved covered parking space. Sold AS IS.